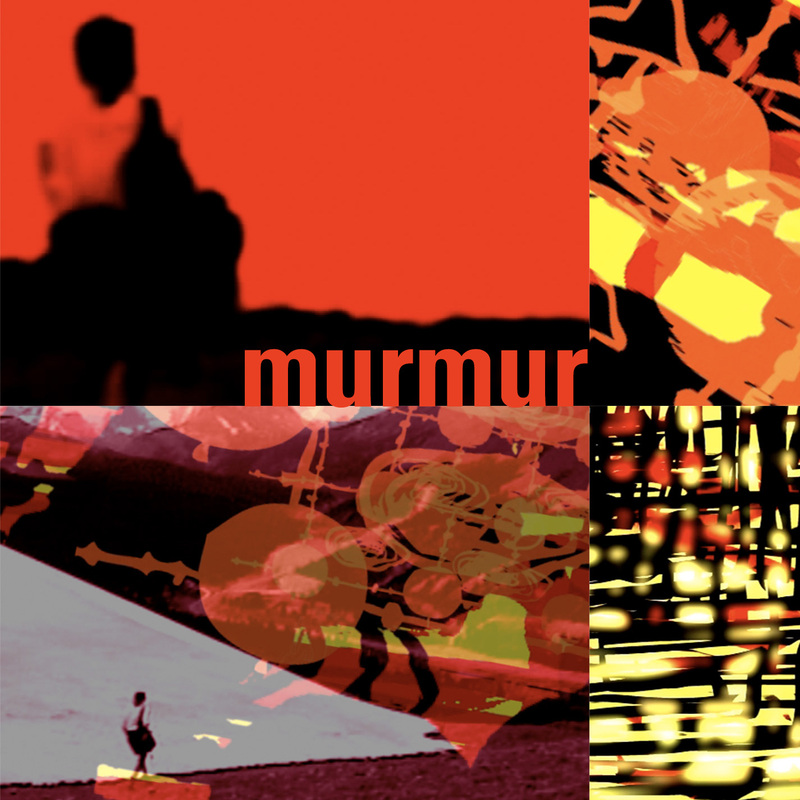 Murmur is a contemplation on memory and landscape. In this experimental piece the artists blend live action footage with abstract hand drawn and computer generated composite animation sequences. This collaborative work combines music and ephemeral visual sequences in order to evoke a layered, shifting, and evolving sense of place. The score was composed for Mezzo-Soprano and the Eastman Triana (violin, clarinet, and piano).